My Favourite eLFractal is … The results are in! 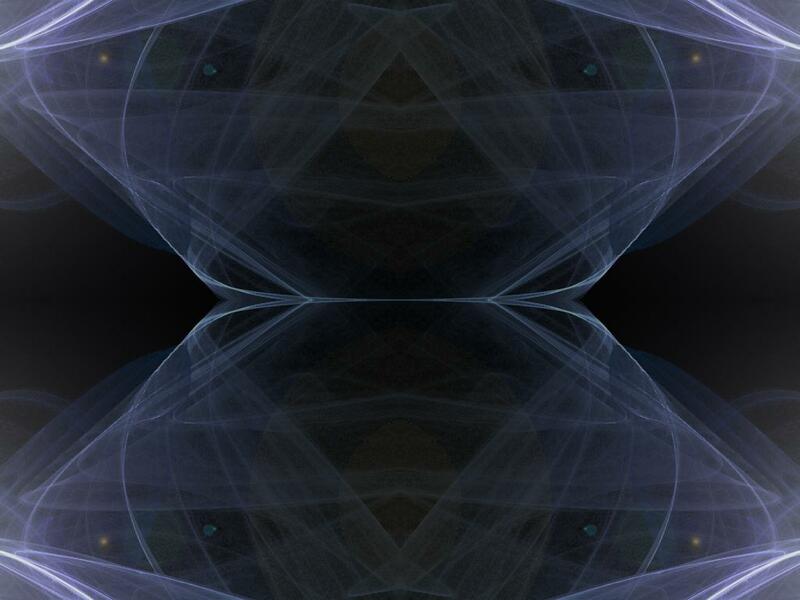 Last week, the question was asked, “why?” Why keep any one of the three randomly selected pieces of eLFractal art from The eLFonian Artwork Centre (eAC). A comment bravely offered by one loyal (?) follower was, “why keep any of those eLFractals?” This question might have to be addressed another day. For now, to the results of the poll! eLFractal C was the clear winner receiving 66.67% of the votes with eLFractal W coming a distant second (33.33%). eLFractal T ended up with no votes at all. You’ll recall that the image getting the least amount of votes would be deleted from the eAC. Sadly, for eLFractal T, its time is up. STOP PRESS: In a last minute reprieve, just as this post was about to be published, the 11th hour was kind to eLFractal T when, after spilling coffee on the image, an idea blossomed leading to a revamp and seeing good, old T come back into favour. By adding a splash of colour (some of which involved crema) and, dare I say, some eLFonian imagination (not everyone’s cup of tea, or coffee), all three images ended up receiving a makeover that spared one of them, at least, from the dark recesses of the disposal sector in outer Cyberspace. You can see the results of the makeover for all three images at the eAC. What do you think of the makeover? Contact The eLFonian and express your opinion, nicely, of course. Thank you too all those who responded to the poll. This entry was posted in Artwork, The Daily Post and tagged art, artwork, blogging101, elfonian, poll. Bookmark the permalink.